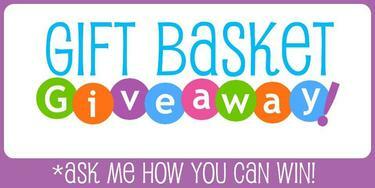 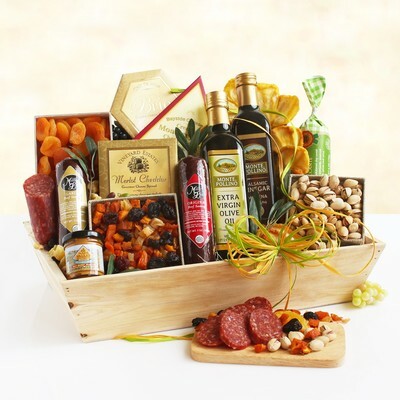 Click here to submit your entry into the La Bella Baskets Monthly Drawing. 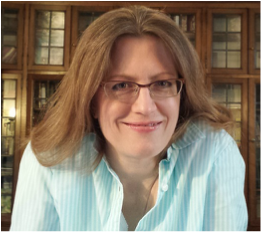 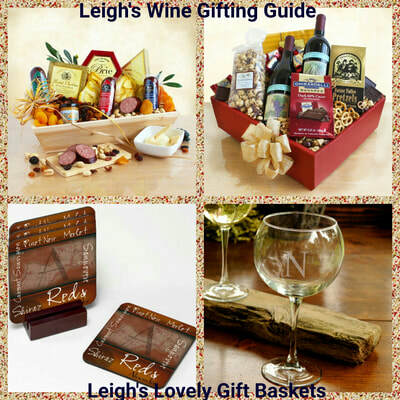 Leigh will register you in the Drawing personally. 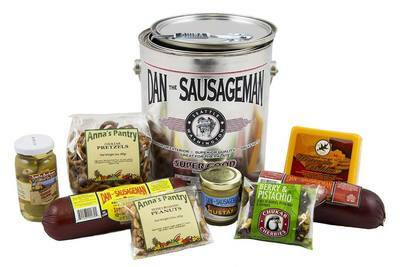 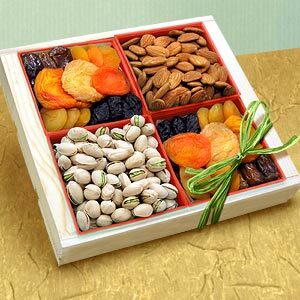 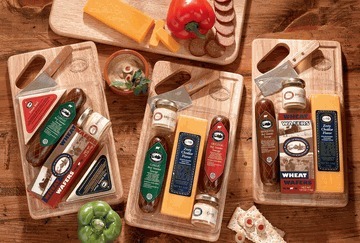 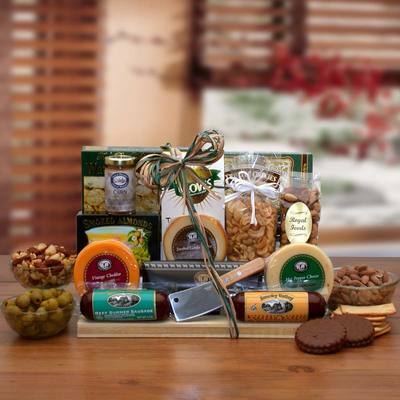 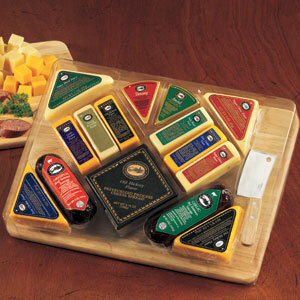 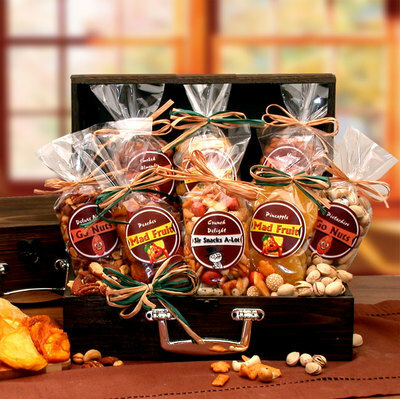 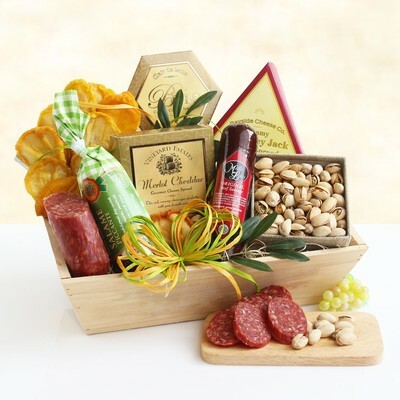 Meat, Cheese & Nuts Gifts For Savory Snacking Anytime! 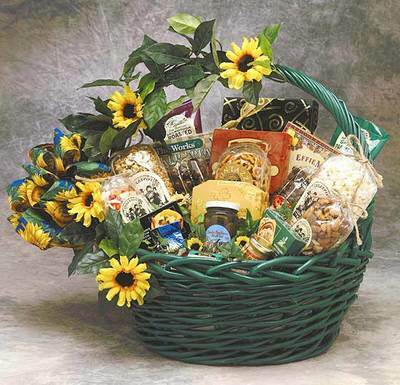 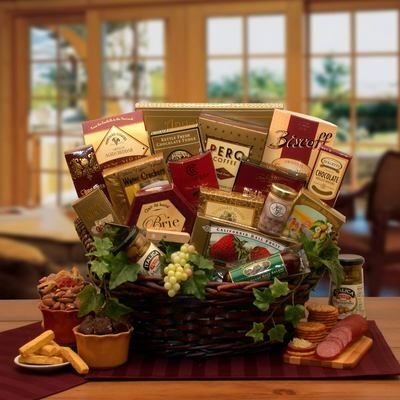 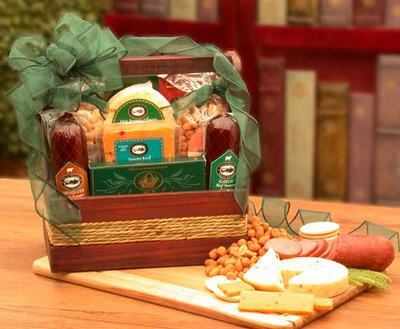 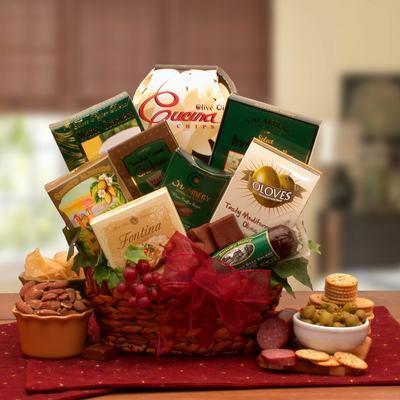 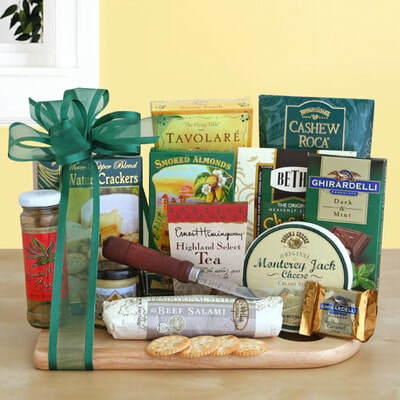 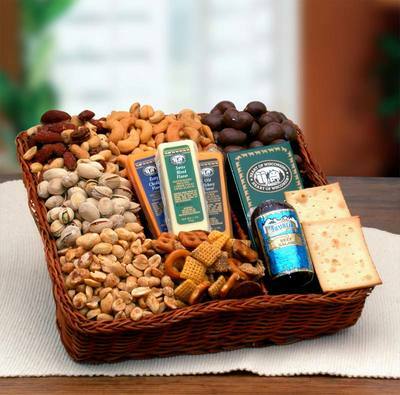 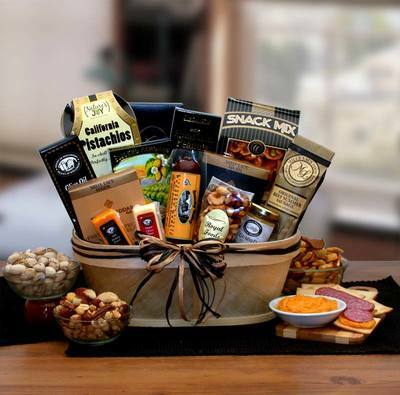 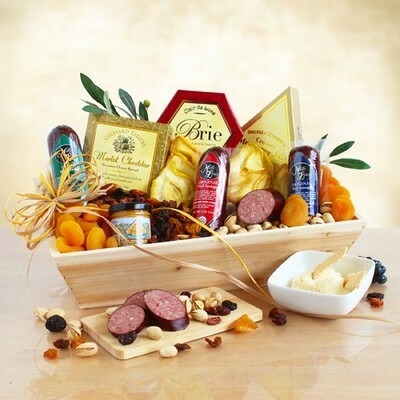 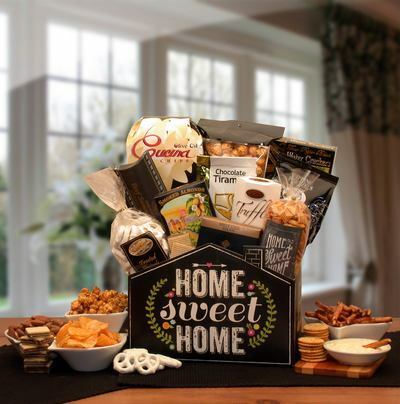 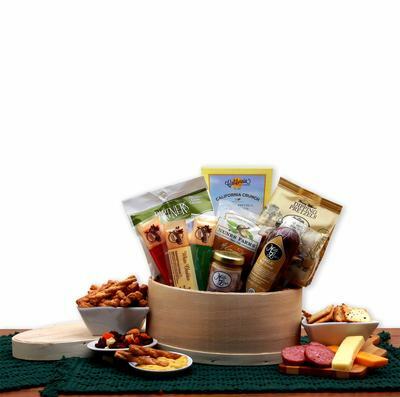 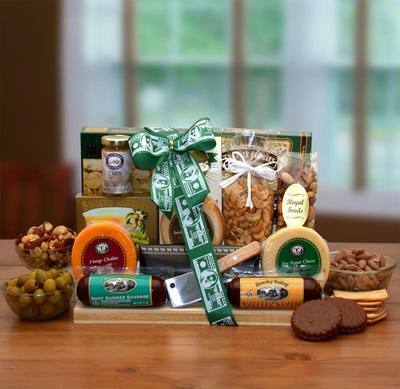 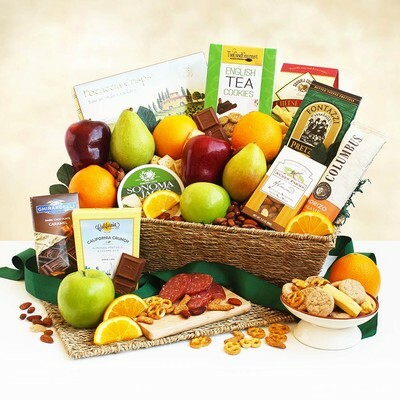 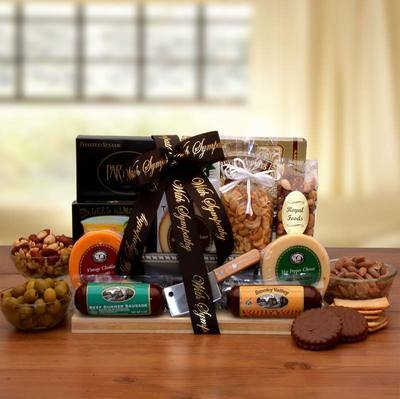 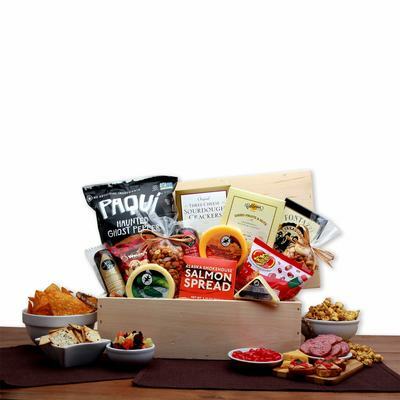 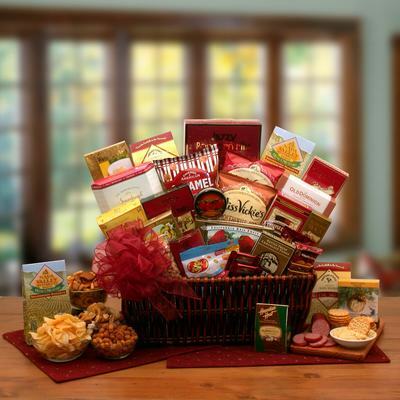 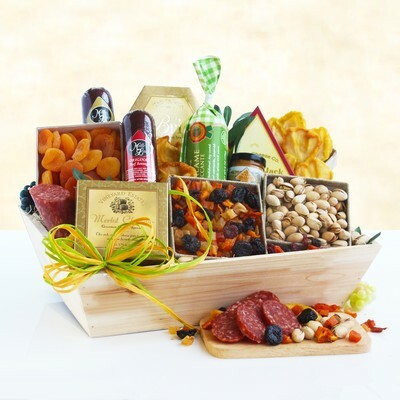 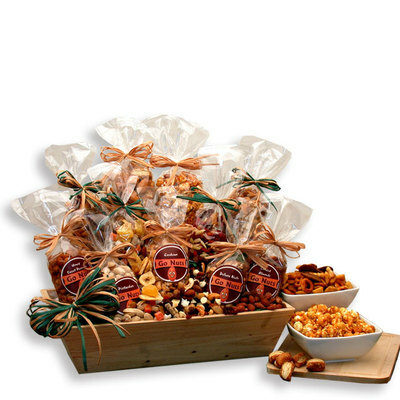 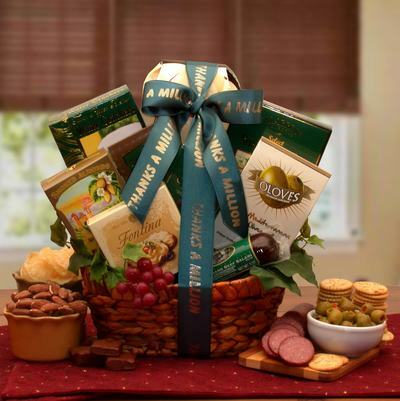 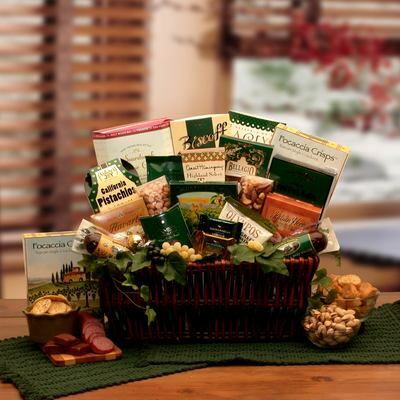 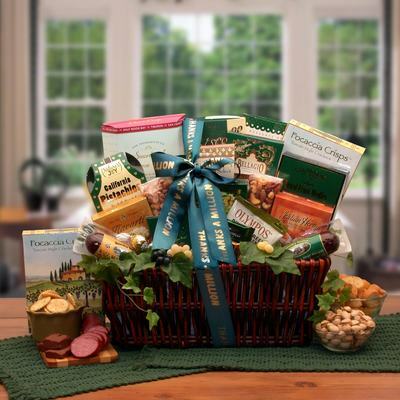 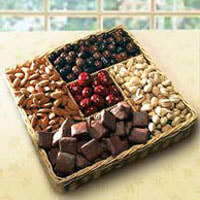 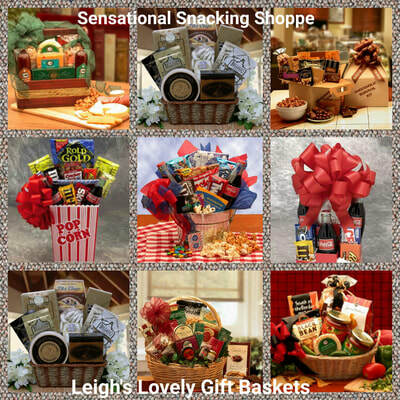 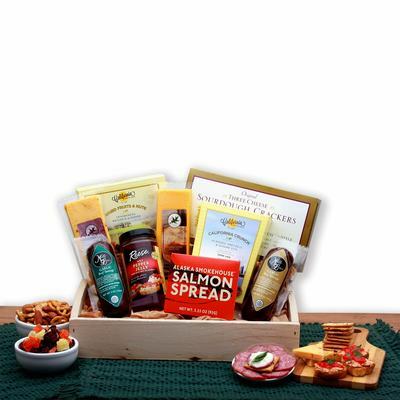 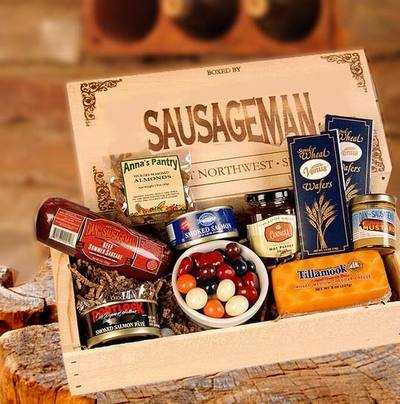 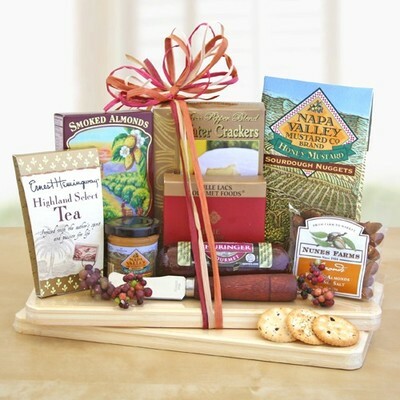 Gourmet Gift Baskets with Meat, Cheese, Nuts & More! 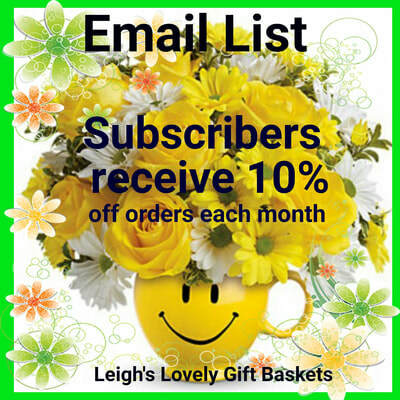 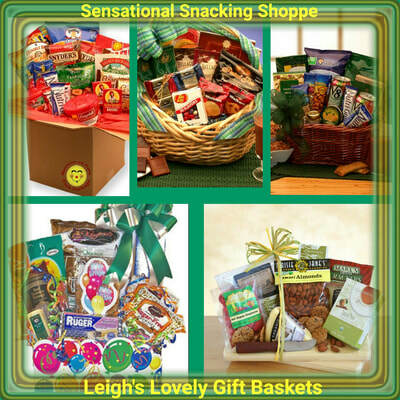 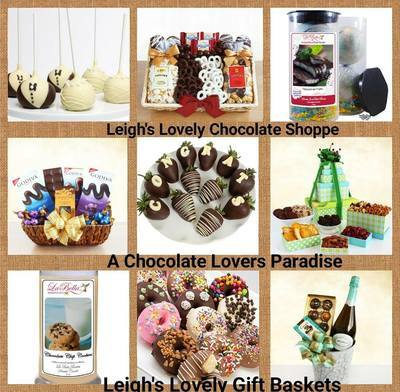 Click on any banner below to visit Leigh's other shopping pages!